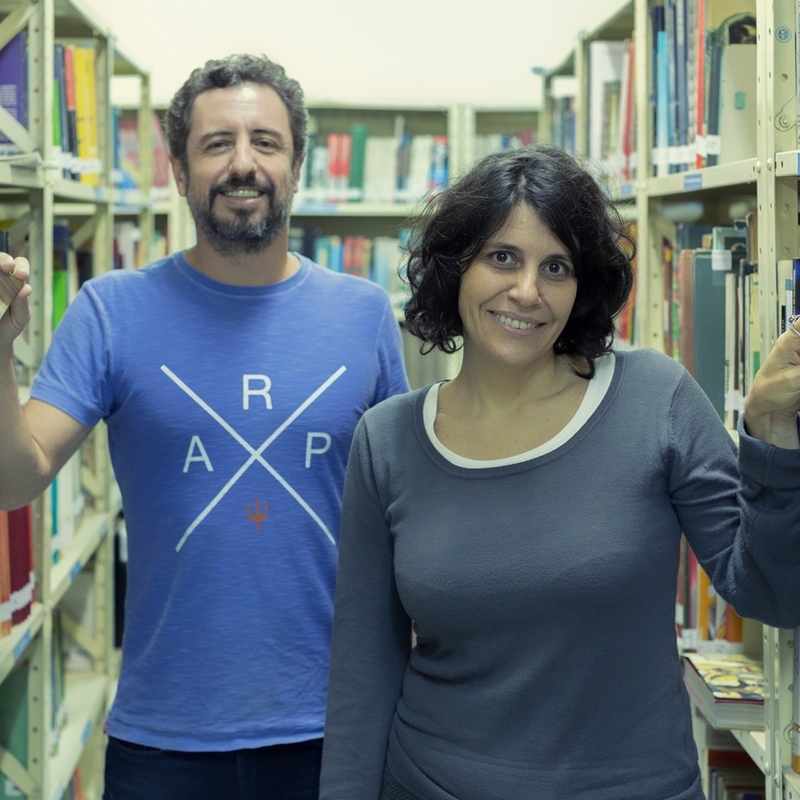 Joanna Savaglia wanted to create a literature festival for children in Caraíva, when she noticed that the village did not have any bookstore or library. There was a very good space in the village that once housed the old Caraíva library, but it was closed in mid 2000. Through crowdfunding, Joanna's project attracted the interest of the community and important partners such as Lelo Ramos, owner of a house in Caraíva, that helped raising funds by sellings bracelets with the tag #soucaraíva (I am Caraíva) to revitalize the library. The Municipal Education Department agreed to pay the salary for a librarian. This way, Joanna and Lelo could give back to local community the only cultural equipment they have, a renovated and modern library. The main focus is on Indigenous culture books, as most of the local population descended from indigenous villages. Caraíva Library was reopened in July 2015, with wi-fi, pizza oven and living space. The pizza oven is important to ensure minimal financial support for the library, generating income for small expenses, such as buying books. Now, local community is working to have a Friends Association to manage its activities.